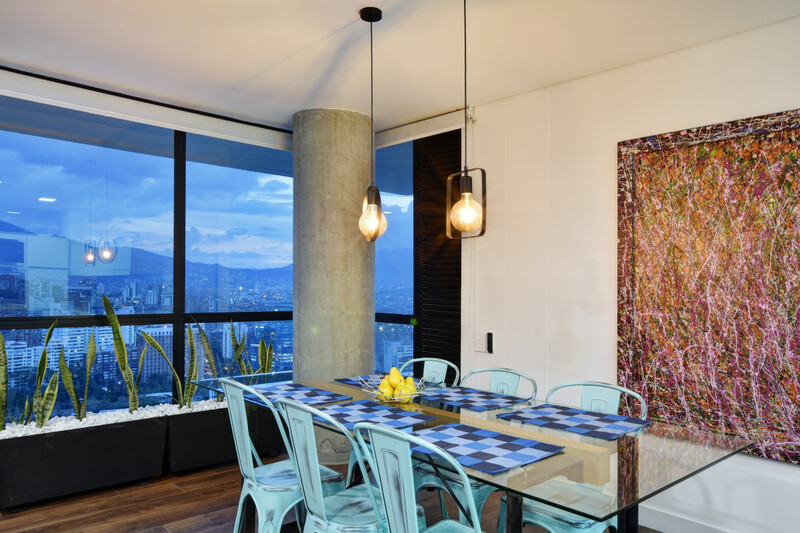 The ART Penthouse, Art Living. 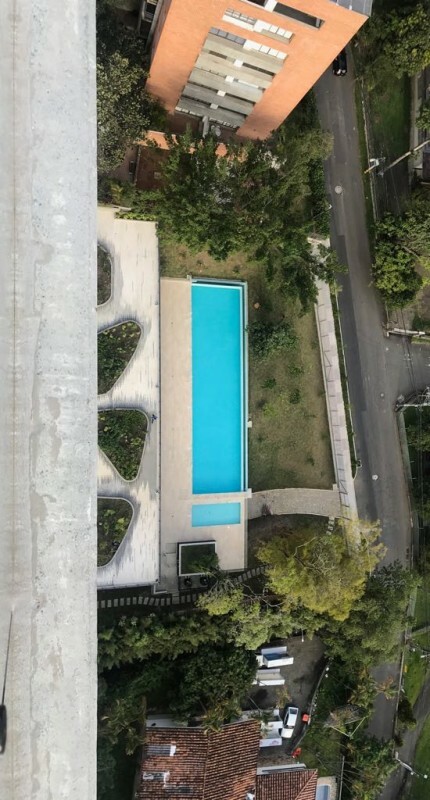 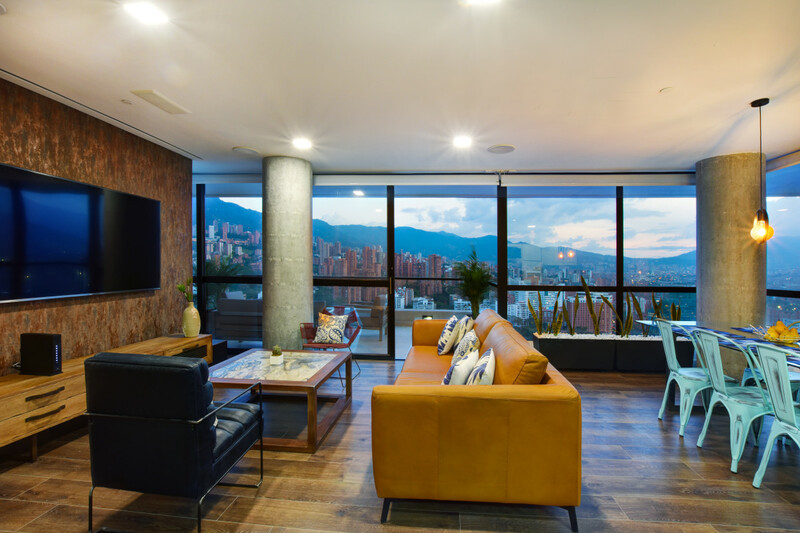 Built and designed by the same constructors and architects as the famous award-winning Energy Living building, Art Living is surely the most luxurious and best-located tower in Poblado, offering 24-hour security, a huge, semi Olympic infinity pool, gym, and spa. 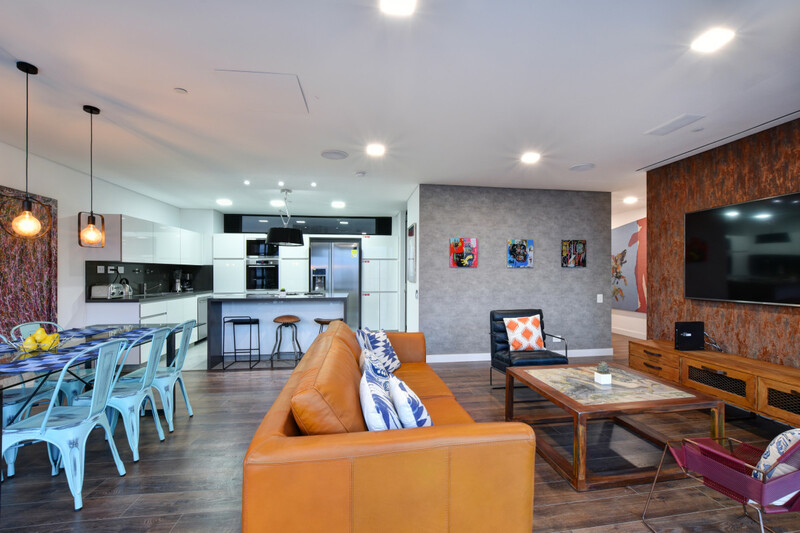 Everything is within a brief 5-minute stroll from the property. 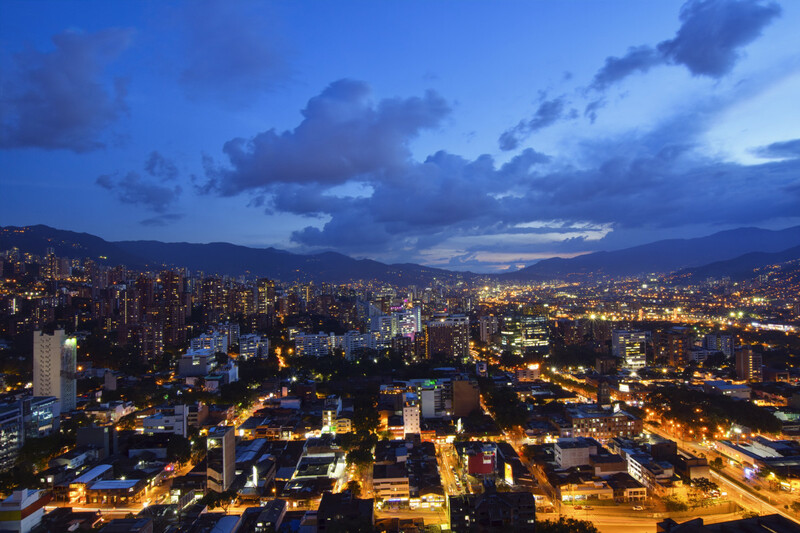 Parque Lleras, Carulla supermarket, banks, pharmacy, the best restaurants, and bars are steps away. 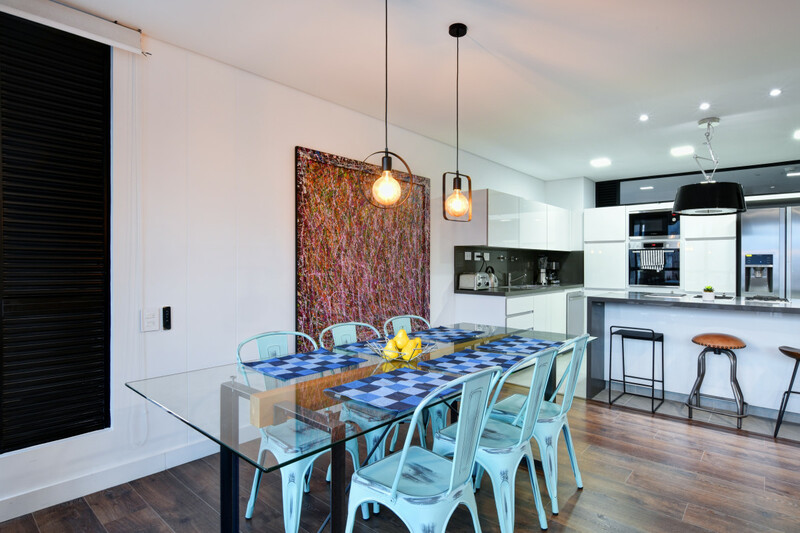 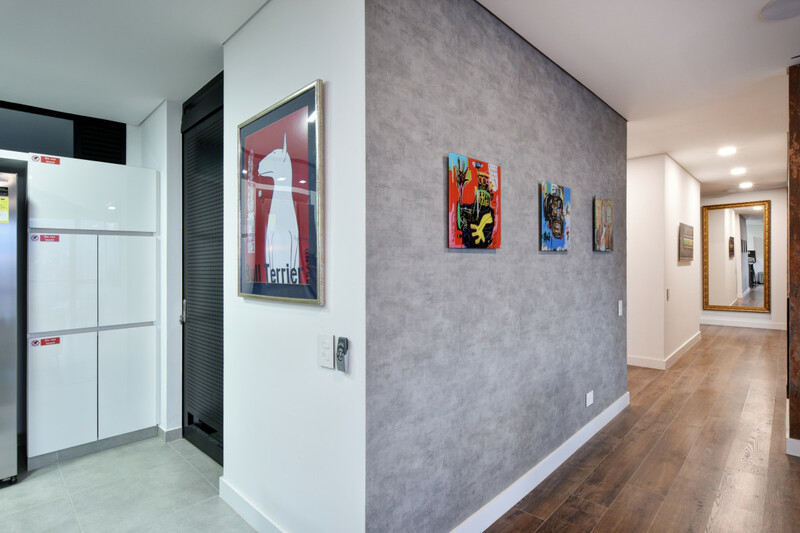 The ART Penthouse has recently been completed by a top European interior designer in an ultra luxurious, modern, industrial and minimalistic style. 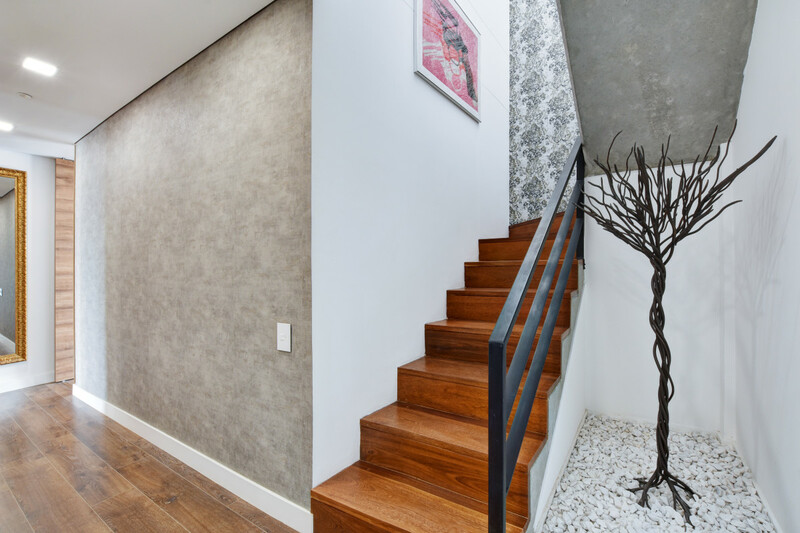 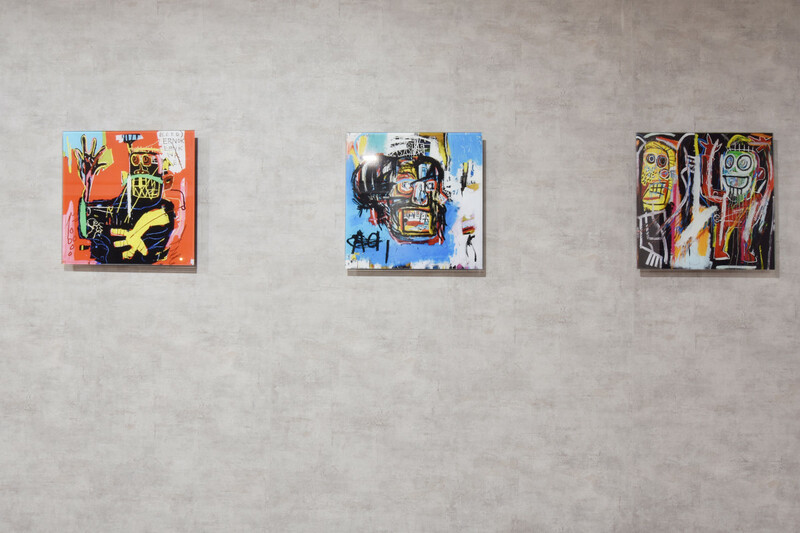 Attention to detail is paramount, with an extravagant gallery of carefully curated, colorful and funky art on display, and high-quality custom made furniture throughout. 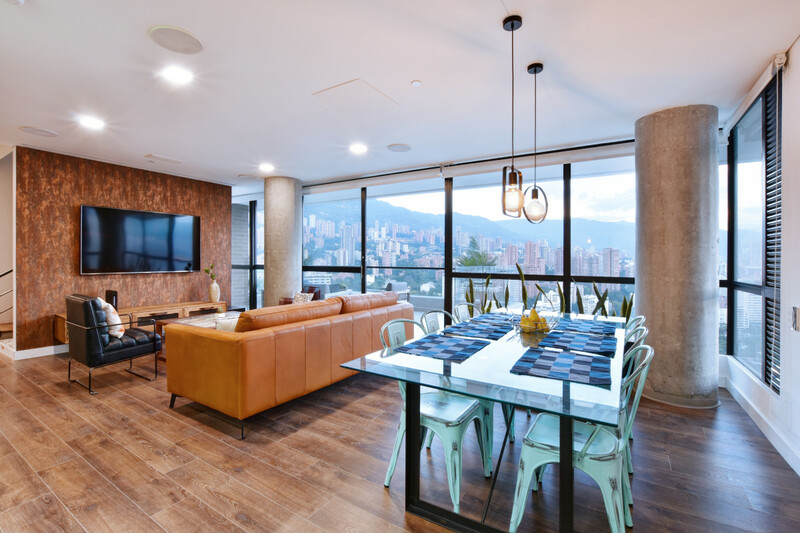 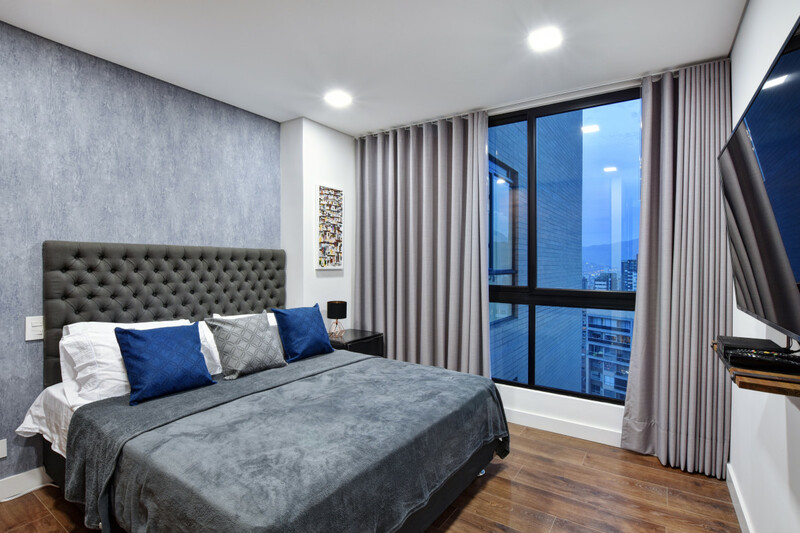 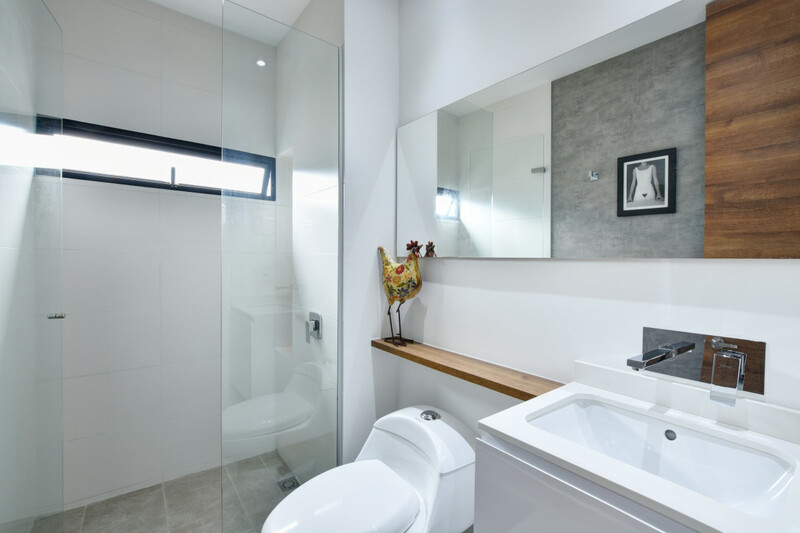 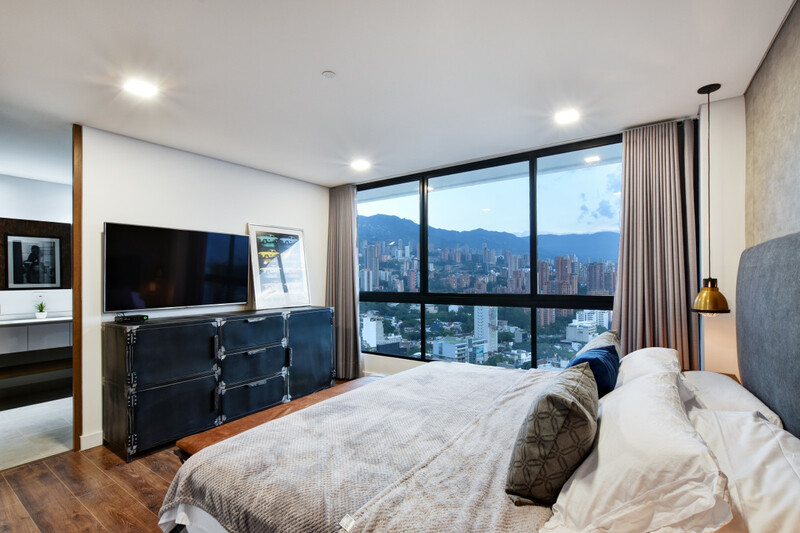 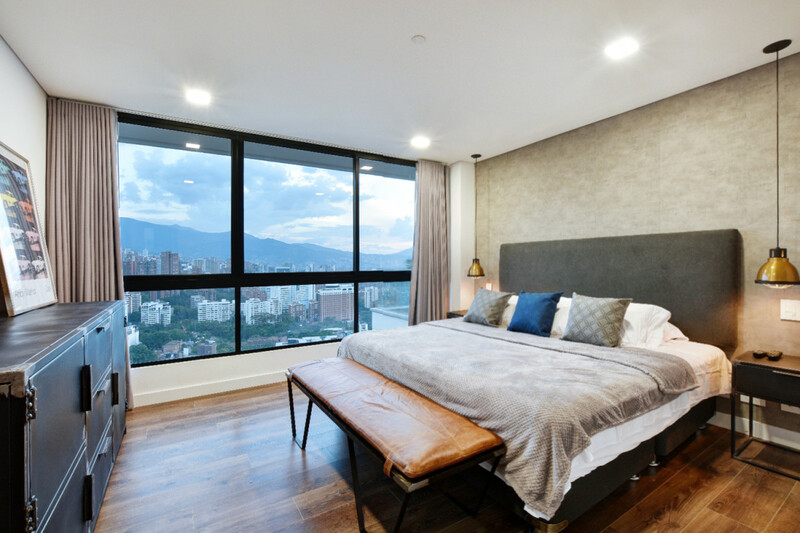 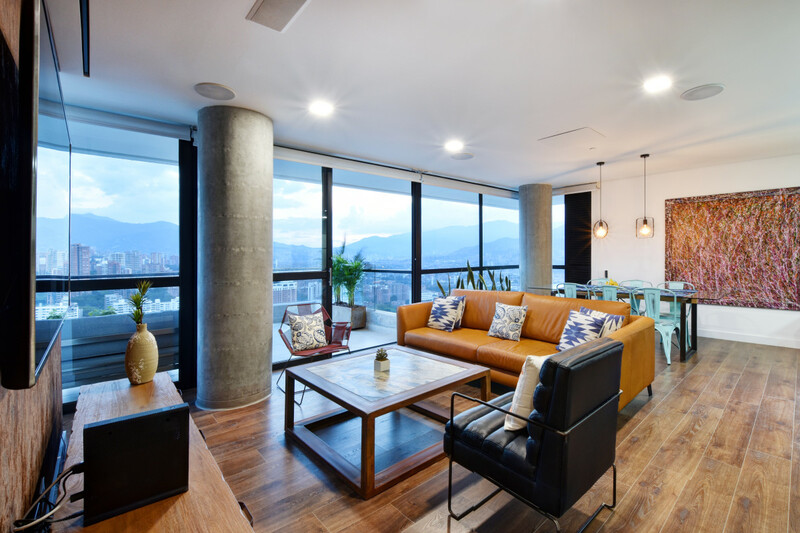 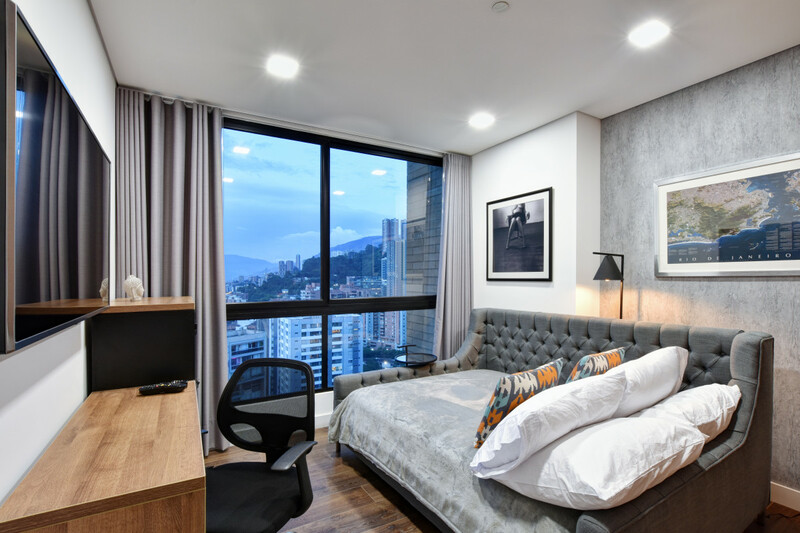 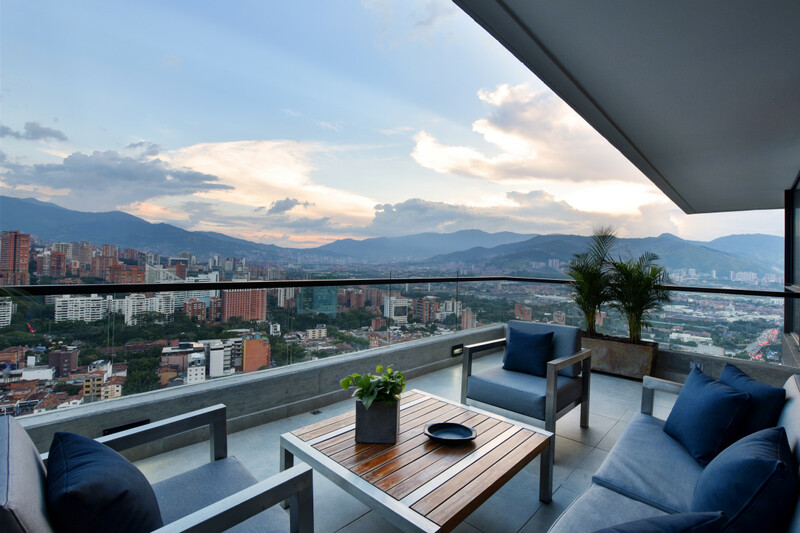 This 7 star, 3 double bedroom/3 bathrooms + (guest bathroom) penthouse is unique in Medellin, and offers the following: - A huge terrace on the second floor, with a private infinity pool, Jacuzzi and outdoor lounge/kitchen and stunning views. 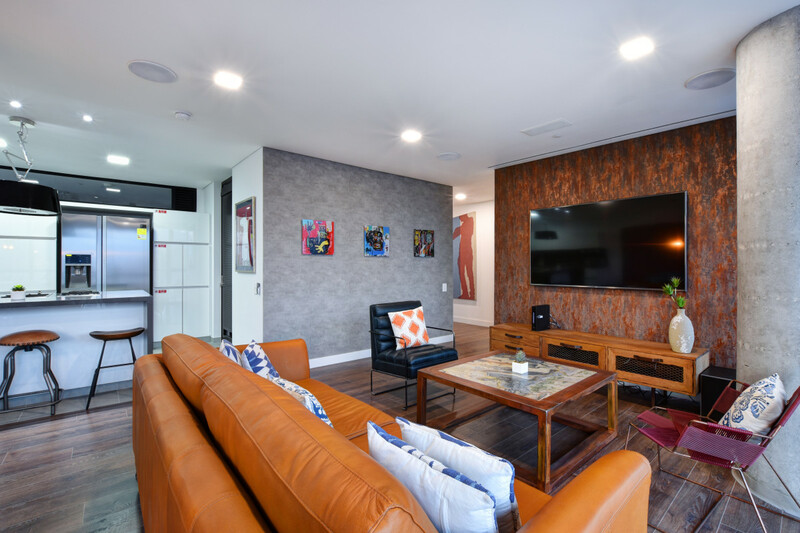 - High speed 50mb WIFI throughout, with large flat screen LG ULTRA HD 4k TVs in every room in the penthouse and a professional home theatre with 75” screen in the lounge. 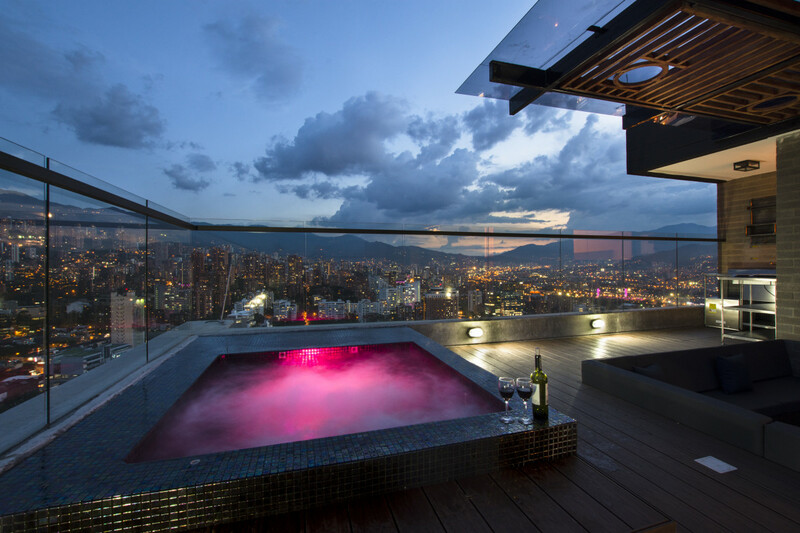 - The most incredible, awe-inspiring views that the city has to offer, enjoyed from every aspect of the penthouse. 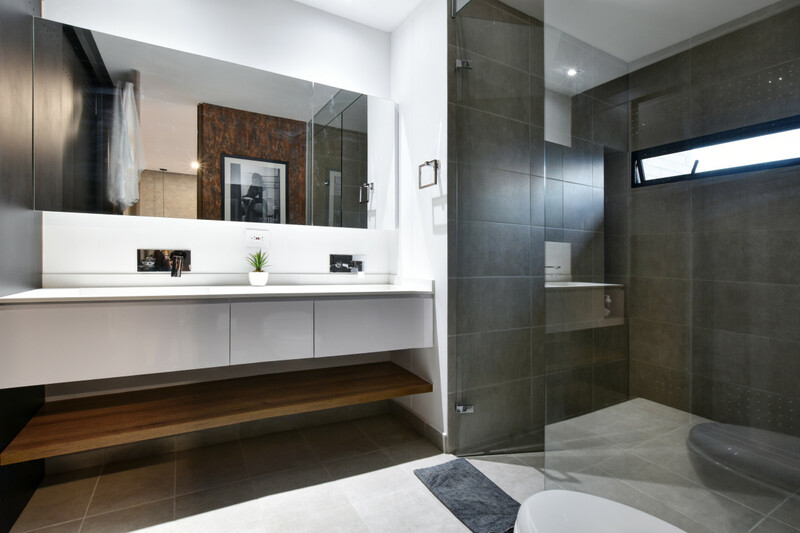 - A large master suite, plus a further two full en-suite double bedrooms, one of which also doubles as an office/den. 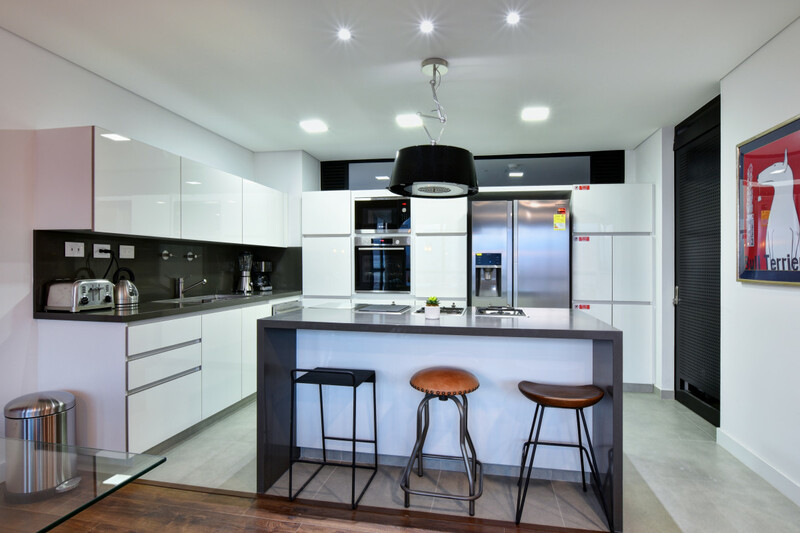 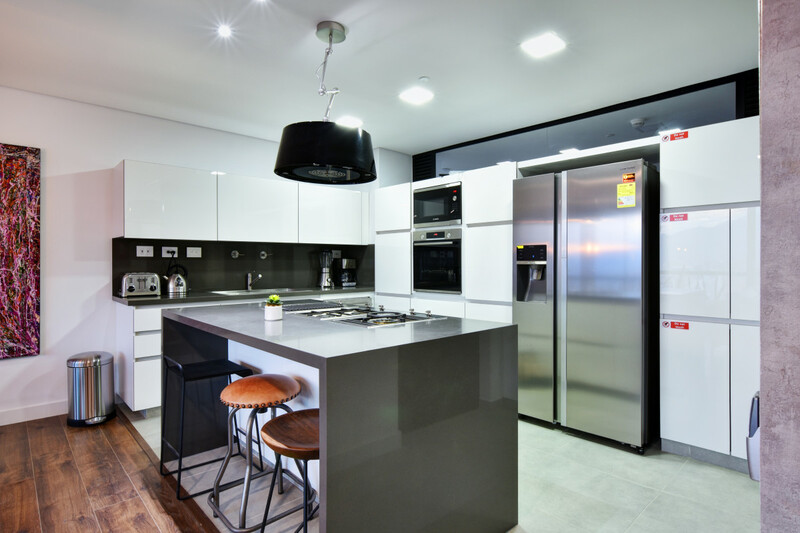 - A state of the art Italian kitchen, with island and bar, fully equipped with top of the range imported appliances, such as SMEG WOK and BBQ hobs, and of course, coffee machine, toaster, kettle, and blender. 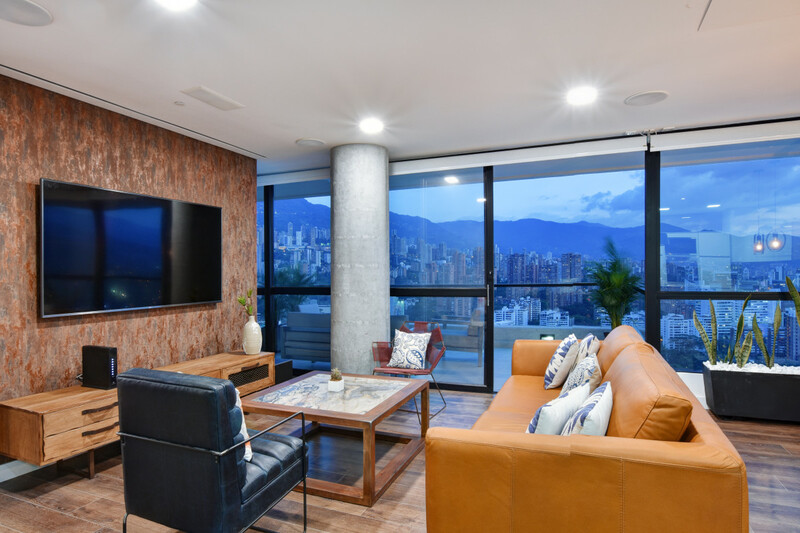 - A sumptuous lounge to relax in, featuring truly unique talking pieces such as the one-off 12000-year-old multi-colored marble rusted coffee table. 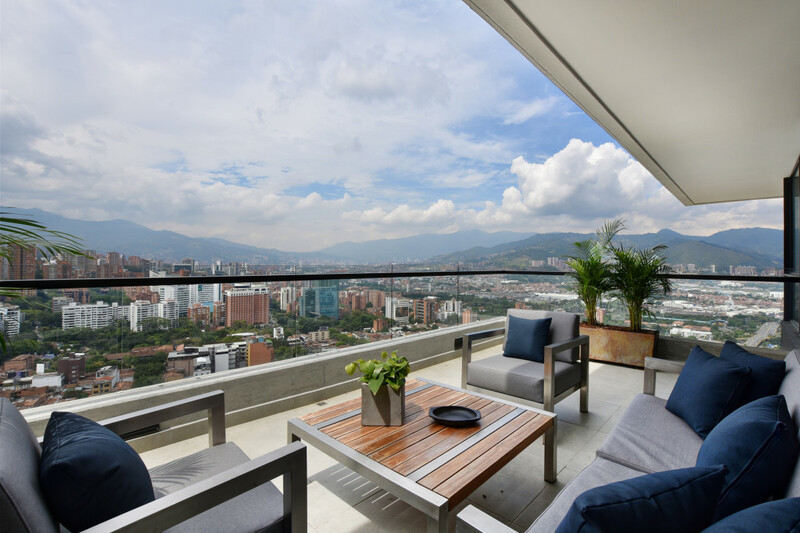 - Floor to ceiling windows, showcasing the spectacular views give way to a huge balcony with south facing views and an outside lounge area. 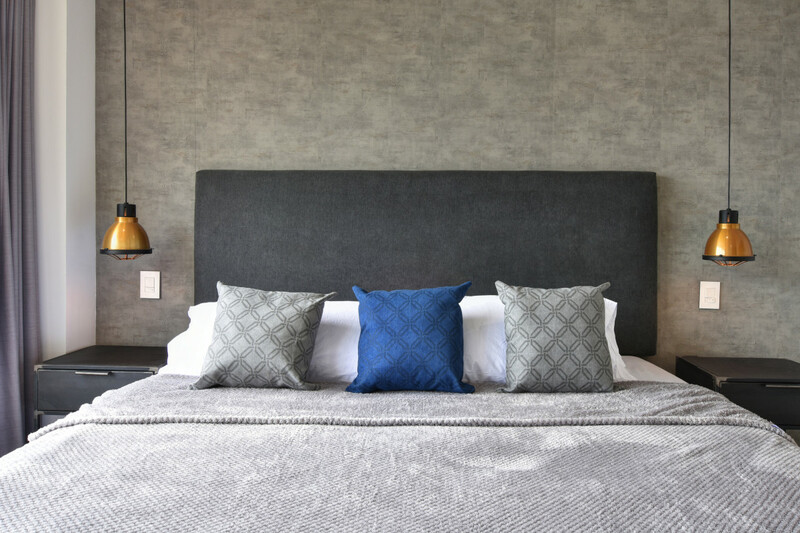 The space is perfect for families or couples - sleeps up to 6 people comfortably (or up to 3 people all-male groups). 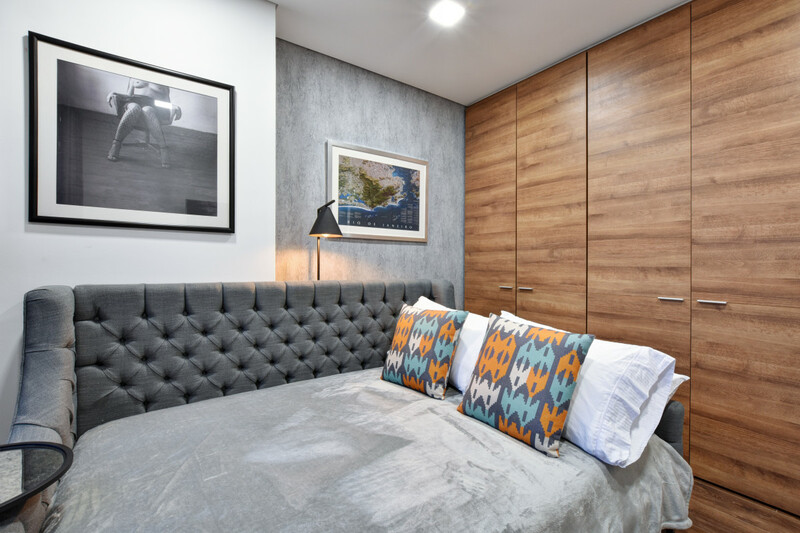 The first floor features three generously sized double bedrooms (each equipped with en-suite bathrooms, smart TVs and blackout curtains). 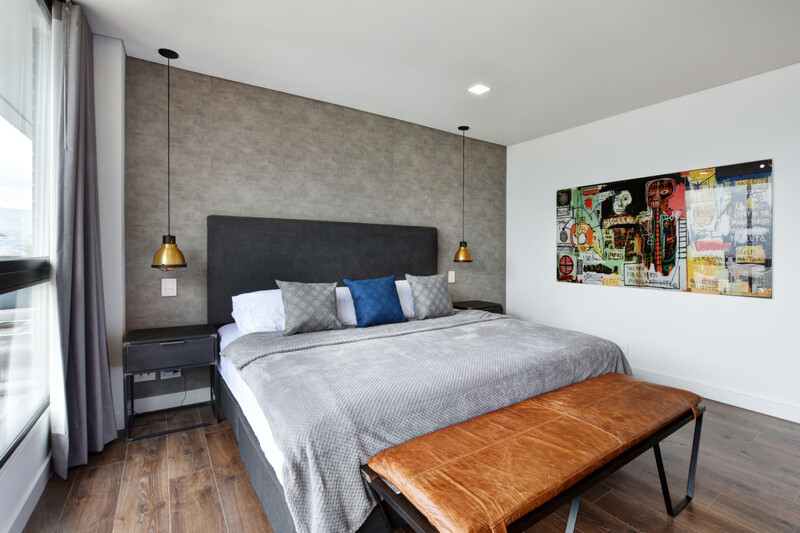 The master suite and second suite are equipped with SERTA Super king and queen sized double beds respectively, (the same beds found in the majority of 5* hotels worldwide), guaranteeing a peaceful nights sleep. 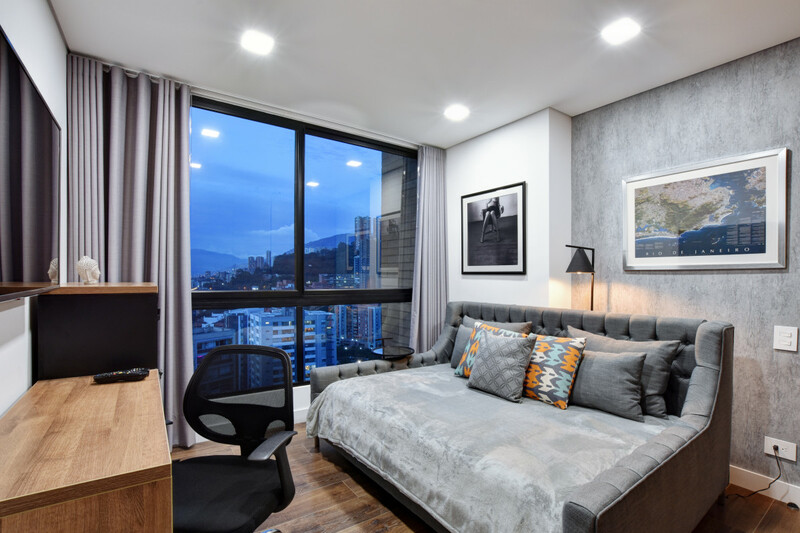 Bedroom 3/office/den is equipped with a desk and an extremely comfortable custom-made sofa/chaise/day bed, perfect for lounging and sleeping on. 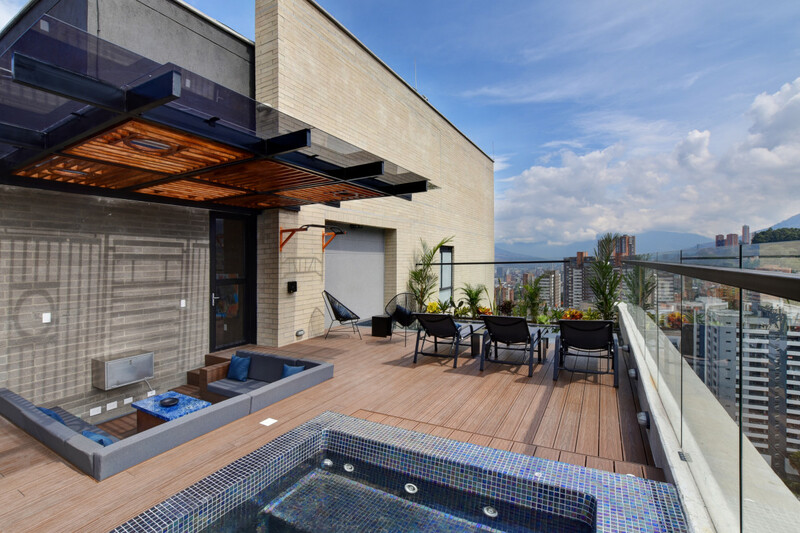 The large open plan lounge and kitchen lead onto an oversized balcony with outside chill out lounge. 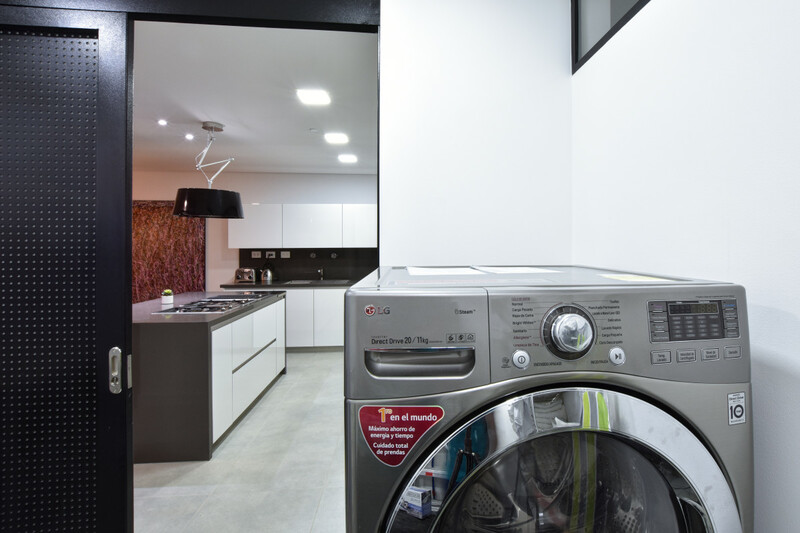 On this floor you will also find the guest bathroom and service area, featuring a top of the range washer/dryer. 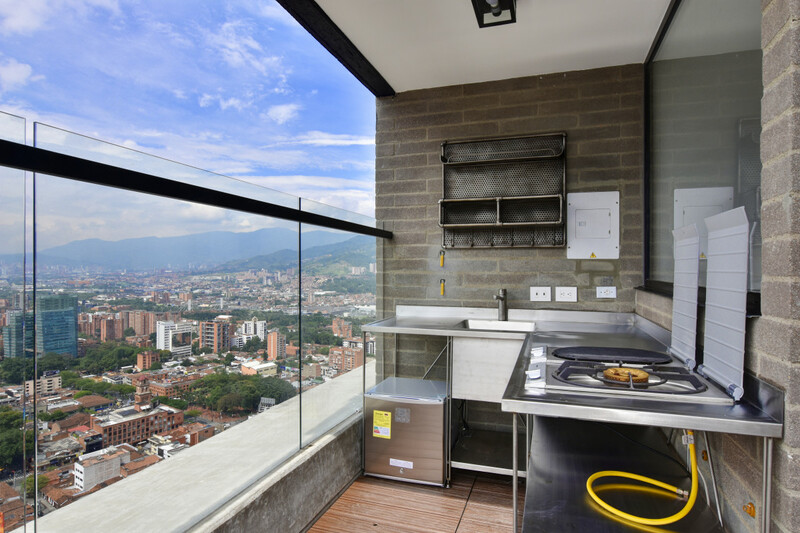 The second floor displays the spacious terrace with far reaching views, a second outside lounge area, private infinity pool, and jacuzzi, as well as an outdoor kitchen featuring imported Gaggenau WOK and BBQ hobs. 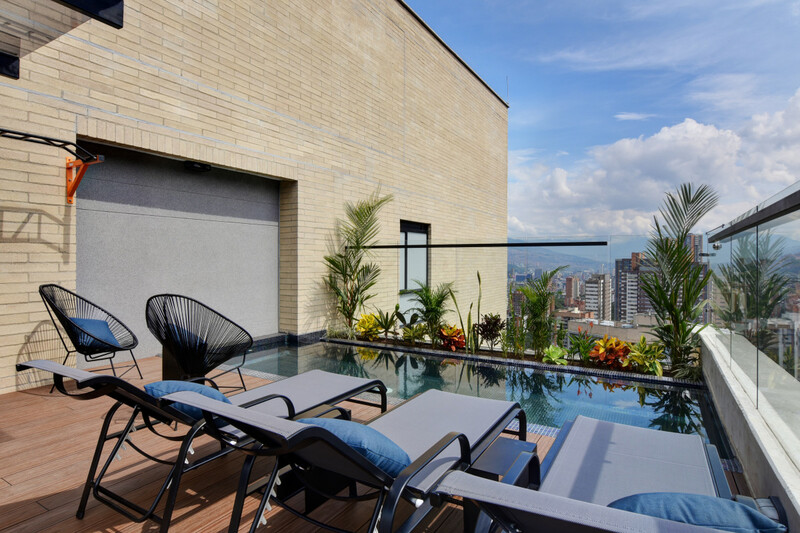 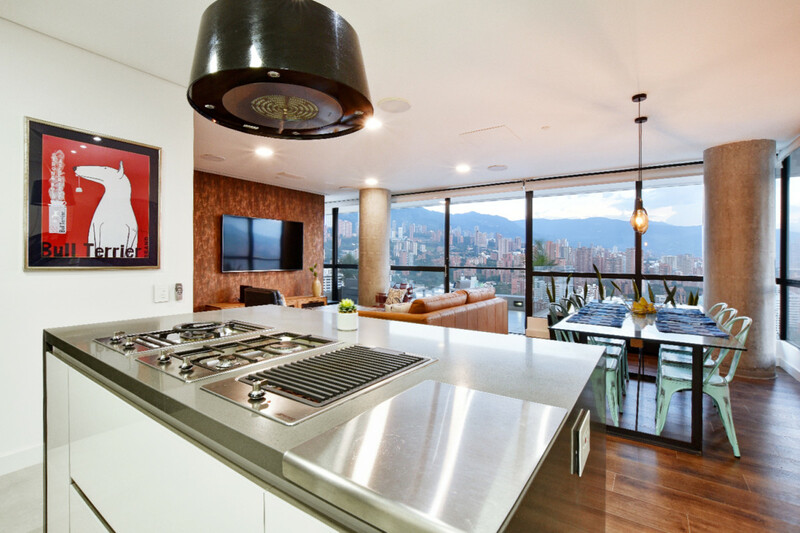 Overall, this penthouse is perfect for your stay in Medellin, if you fancy a luxury lifestyle.